On the hottest day of July Arden & I photographed Emily & Austin’s wedding at Morgan Creek Winery in Harpersville, Alabama. 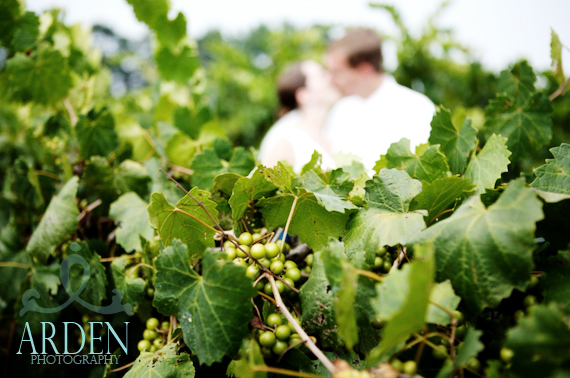 Arden took amazing images of the two in the vineyards and after that they went inside for a wine tasting. Emily & Austin said their vows at Emily’s hometown church ,First Methodist Childersburg. After the ceremony, they went back to the winery with their guest. When it was time to leave the couple left kissing under a display of fireworks.